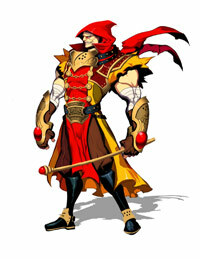 Ultra Street Fighter 4 Decapre’s Alternate Costume Revealed. 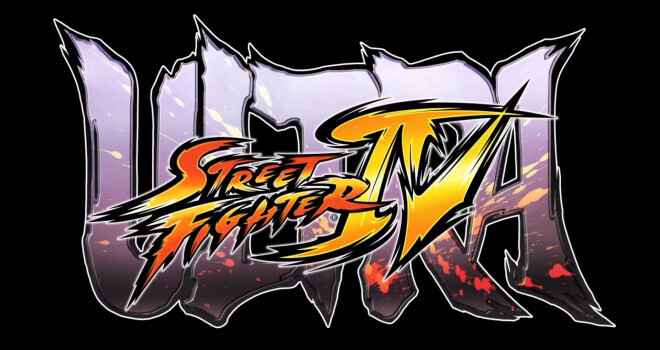 Quick news for Ultra Street Fighter 4. 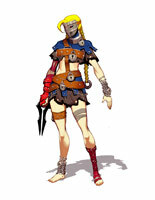 Everyone’s favorite new character: Decapre has been showed by Capcom to have her alternate costume to be alongside the other characters in the game. 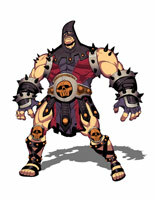 Just like the other characters, these costumes are designed by Udon and you can see Decapre is wearing locks, chains and belts. I wonder if she is unlockable. These costumes are obtainable for the ones who pre-order the game. 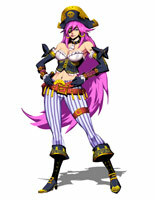 But as we all know, later down the line these DLC costumes will be available via PSN/XBL and Steam.